Orchestra London Canada since 1979 and has appeared as soloist with the orchestra numerous times. He has performed with the Toronto, Detroit, Kitchener-Waterloo and International Symphony Orchestras, the Calgary Philharmonic, the Hamilton Philharmonic, the Thunder Bay Symphony Orchestra, the National Arts Centre Orchestra, Orchestre Symphonique de Laval, Tafelmusik Baroque Orchestra, Aradia, Arion, the Talisker Players and Opera Atelier. He has also appeared with the Canadian Opera Company, notably in their production of the Wagner Ring Cycle. He has recorded with Pinchas Zuckerman and the NACO, Gary Cooper and Arion, and Bruno Weil and Tafelmusik. Tours have included Europe with the Calgary Philharmonic and Japan with Opera Atelier. A committed chamber musician, he has appeared at the Ottawa Chamber Music Festival, the Westben Arts Festival and has collaborated frequently with many Orchestra London colleagues presenting chamber concerts in and around London and at Western University. Born in San Francisco, Ron’s studies began with Earl Saxton and then with Robert Creech through high school in Vancouver. The University of Toronto was the next stop, studying with Eugene Rittich. It was then on to Germany to work with Hermann Baumann. 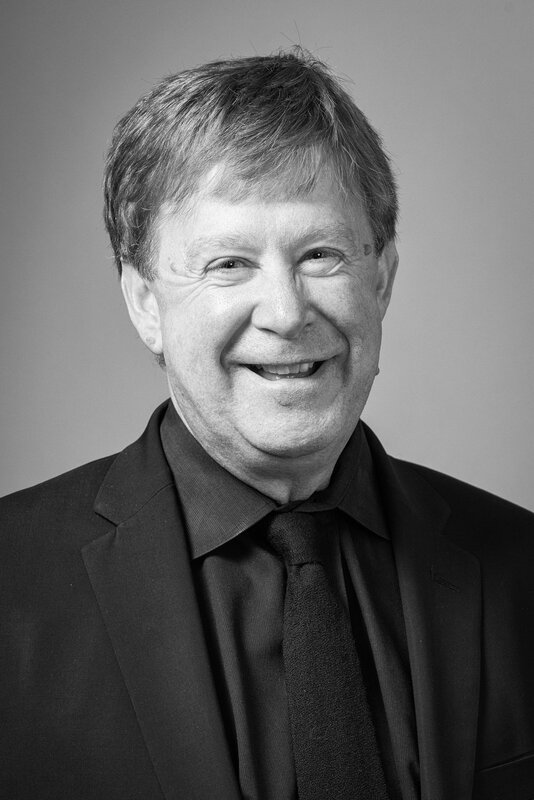 Ron is also a dedicated teacher and is very proud to have worked with some of Canada’s finest young musicians as an instructor at the Faculty of Music at Western University.